Just as every house is different so are the circumstances of each landlord. 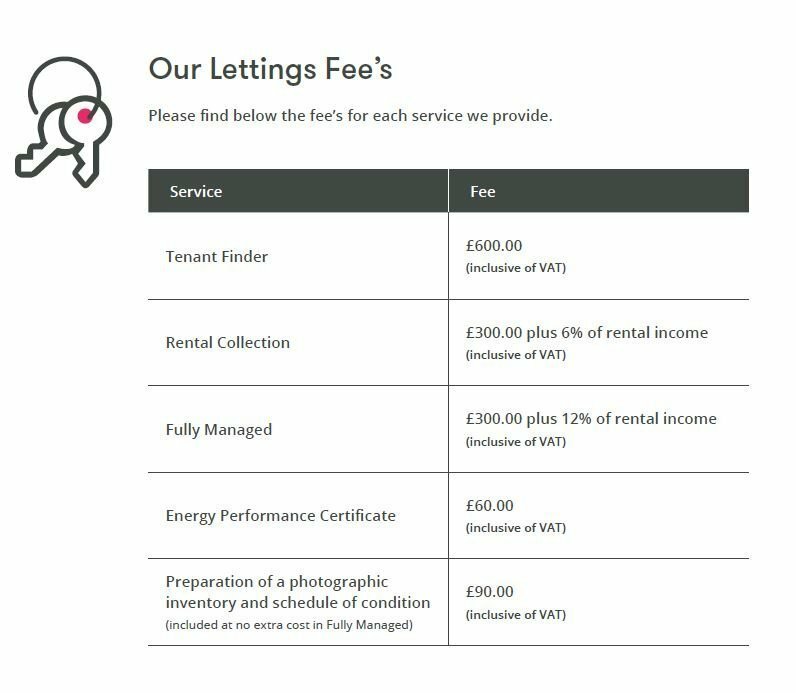 We don’t believe in a one size fits all approach and so offer three tiers of service from finding a tenant to fully managing your property. However, we can happily discuss bespoke services if you require.